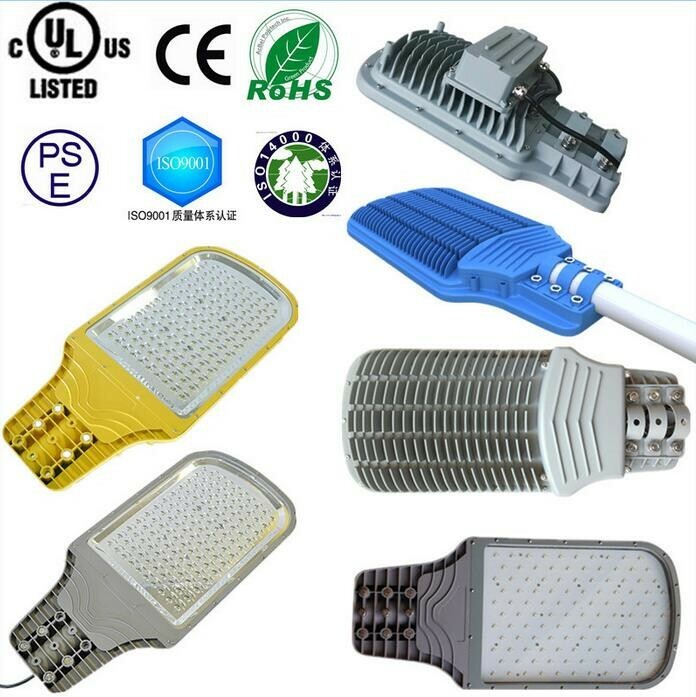 1) Unique integrate Die-Cast Aluminum with self- clean feature, enable efficient heat transmit function, effectively increase the life- span of light fixture. 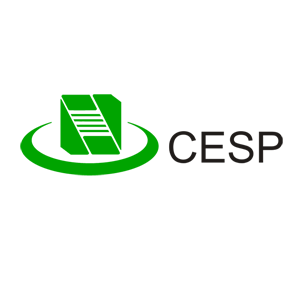 2) Unique Integrated Light distribution system, enable maximization of Light output. 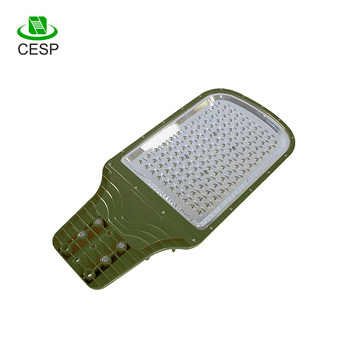 3) With world class quality LED chip and electronic component, enabling reliable quality. 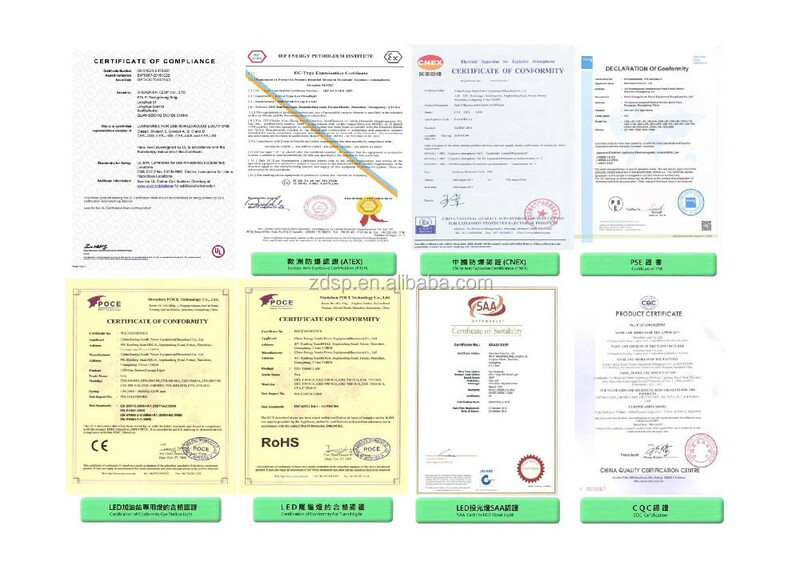 4) High energy saving, energy saving result immediately. 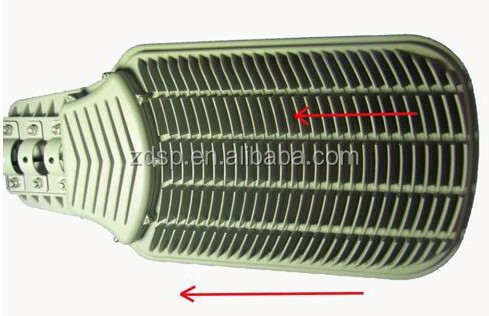 Radiator is designed to be Curved Fin Shape to ensure easy flow of air. 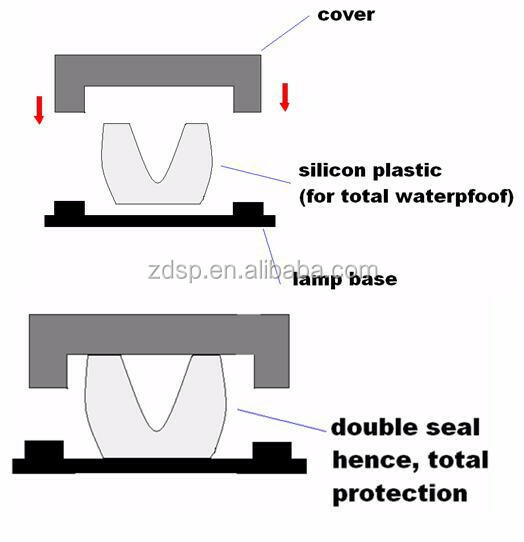 Surface of the Lamp fixture is sprayed with unique paint material. 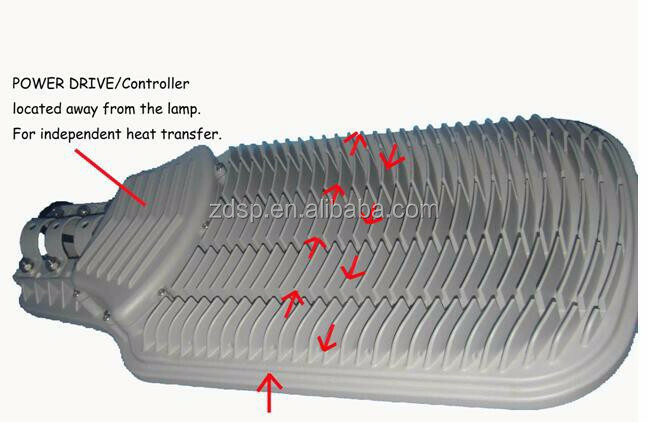 This material, not only assists in heat transmission to surrounding air, it also prevent dust and any other particle to accumulate or stay on the surface of the lamp fixture. 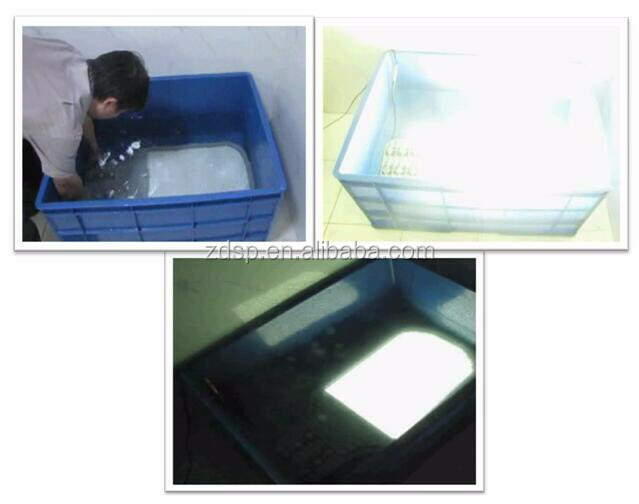 Combined with the design of the radiator, this results in self clean fixture. 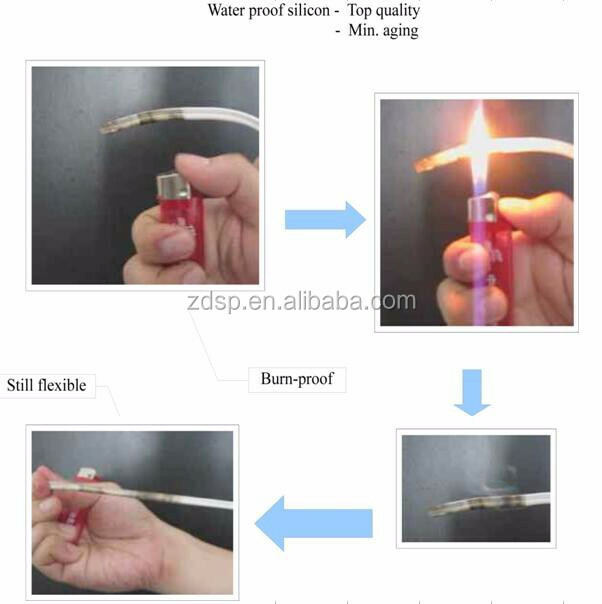 Heat is transmitted upwards, then transferred to the surrounding air, effective structure for the heat to dissipate from the LED. Hence ensuring long lifespan. 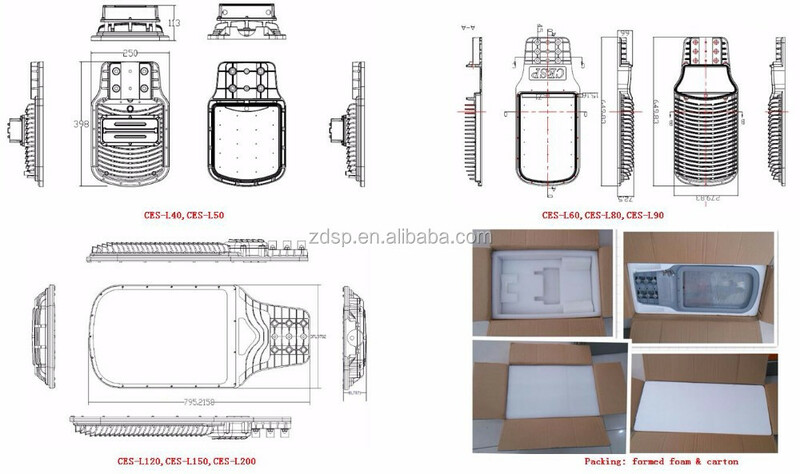 Design of the water proof system on our fixture. 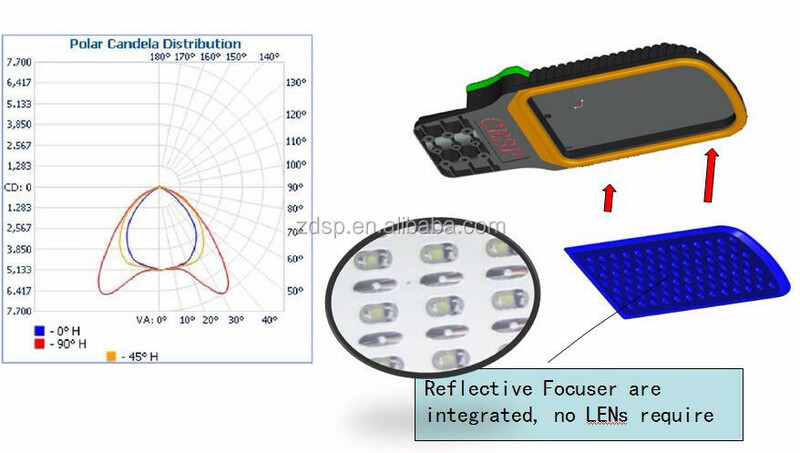 Reflective focuser Integrated to LED chip, therefore, secondary LENS is not needed to adjust angle. In other word, no further initial light lost due to secondary LENS. 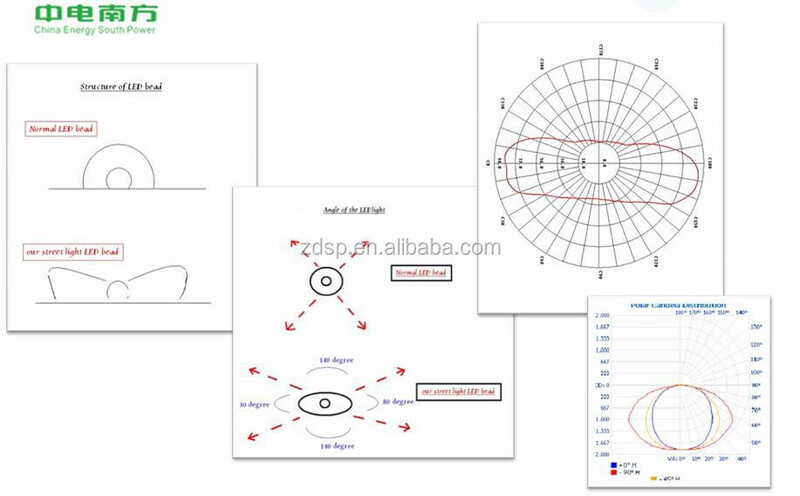 Integrated Reflective focuser’s angle on LED chip are 120°x 60°,(whole lamp angle : refer IES) which is designed to illuminate wide area and suitable for road lighting. 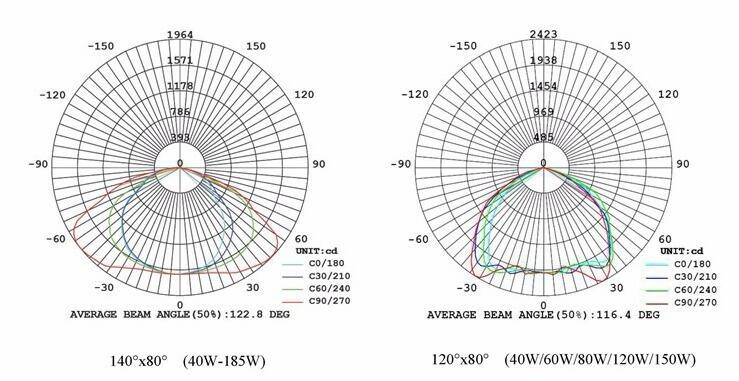 As a result, able to reduce the wattage of light fixture needed to illuminate the same area. 1. Insert the lamp into pole. 2. Position the lamp direction and fixed screw into lock position. 4. Place the lamp cord into the pole; connect the wire to local power supply (AC100-277V).